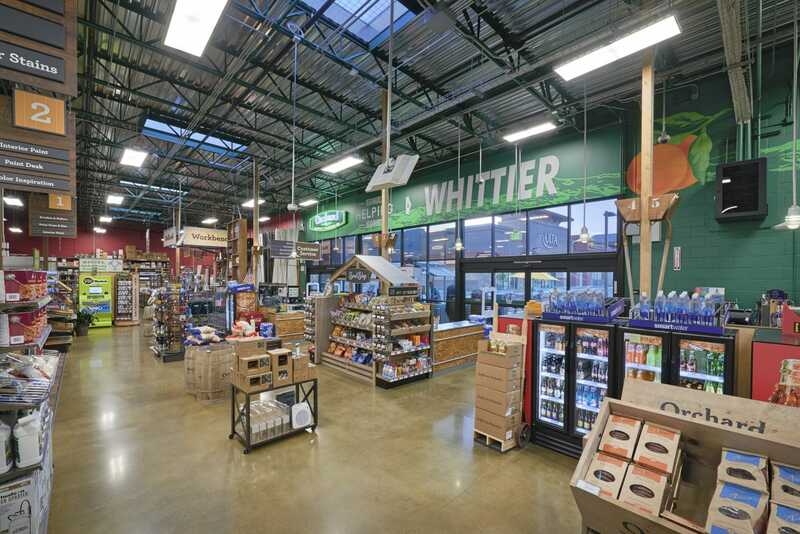 Friendly Hills Marketplace in Whittier, CA | Eleven Western Builders, Inc. 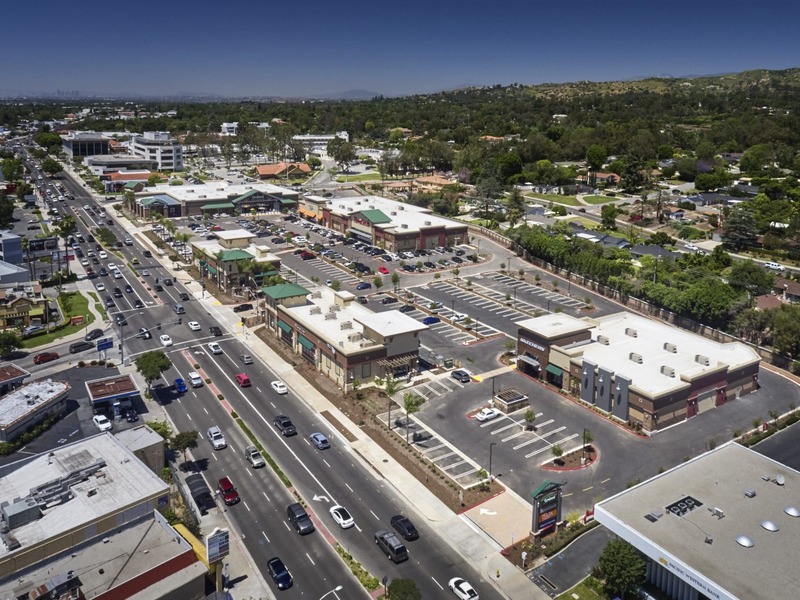 This project was a complete build of the entire Friendly Hills Shopping Center in Whittier, CA. 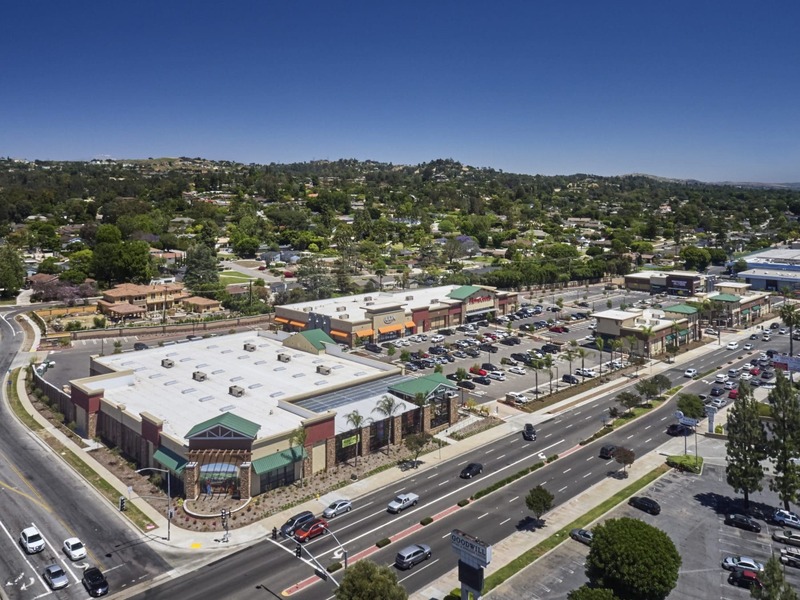 This Ground Up Shopping Center is located in a dense, proven trade area right off the main city street on the Northeast corner of Whittier Ave and Serna Drive. 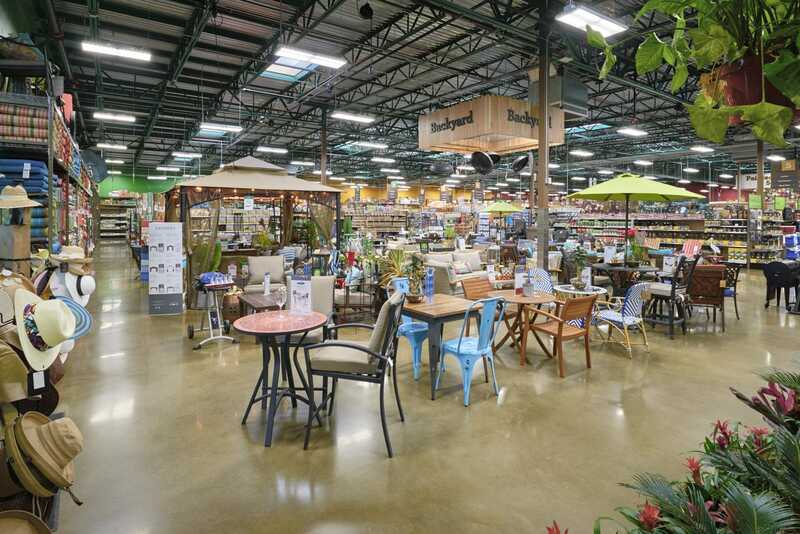 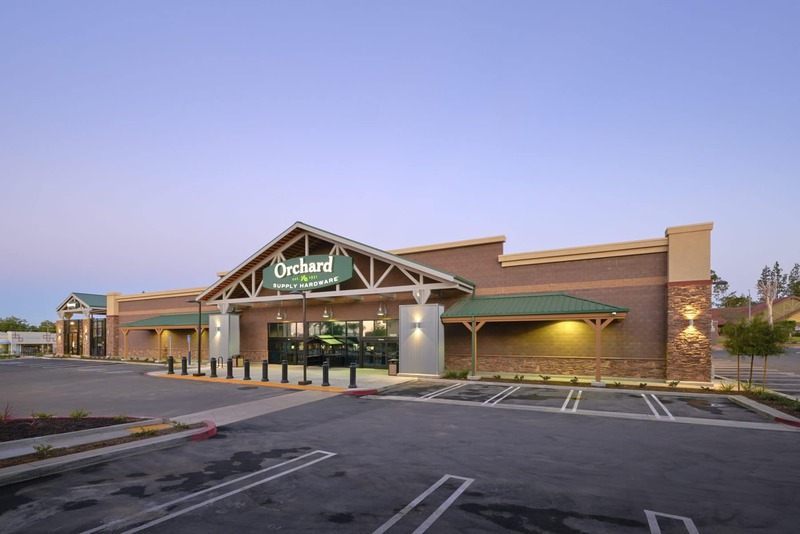 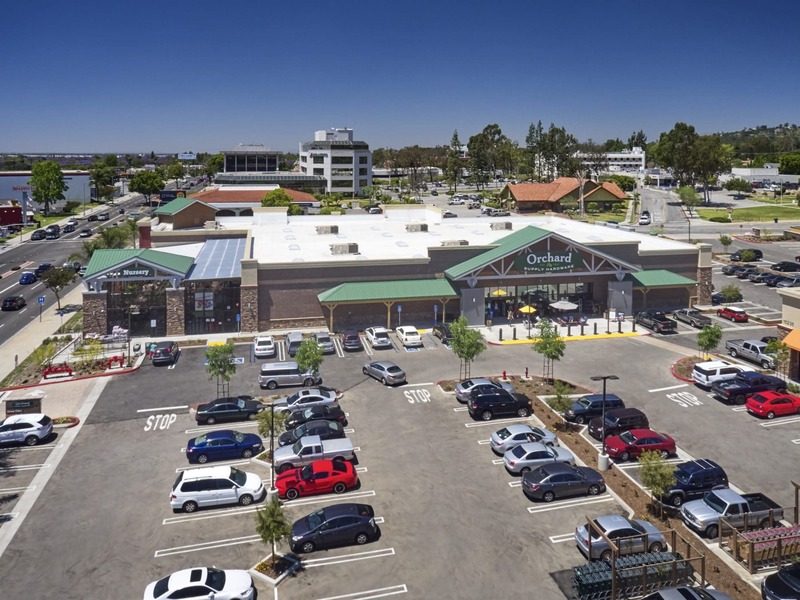 This 92,000 sq ft shopping center is home to 5 main buildings that were built for Orchard Supply Hardware, ULTA, Home Goods, Rubio’s, Skechers and more!